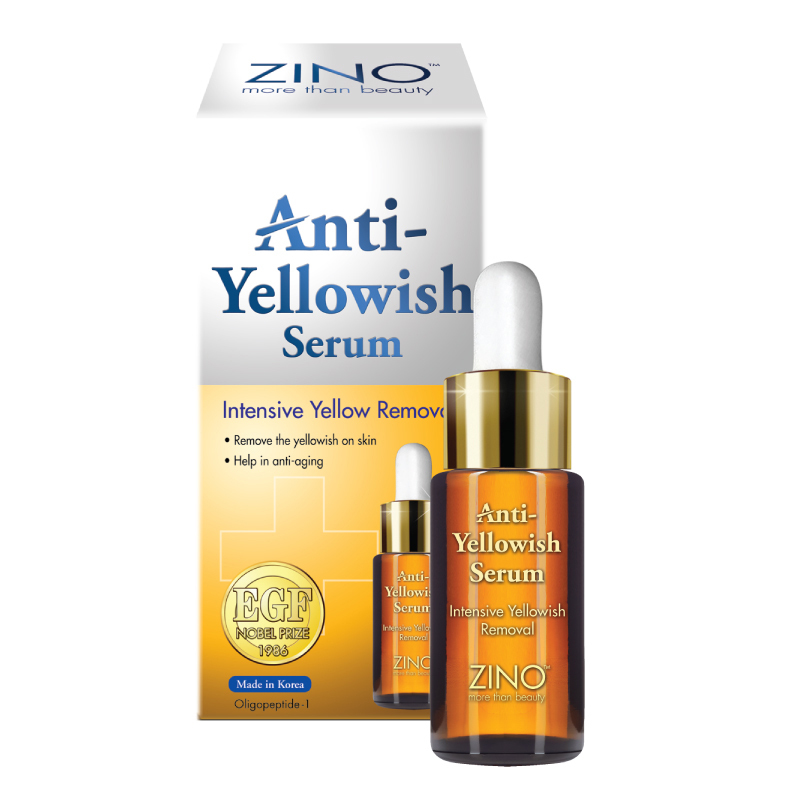 ZINO Anti-Yellowish Serum is developed by Korean Dermatologists to remove the yellowish skin and help in anti-aging skin care. It contains Nobel Prize ingredient, EGF and other medical ingredients, can improve anti-oxidation and anti-glycation, promote cell reborn, totally remove dull and yellowish skin, a translucent and luminous skin is restored! 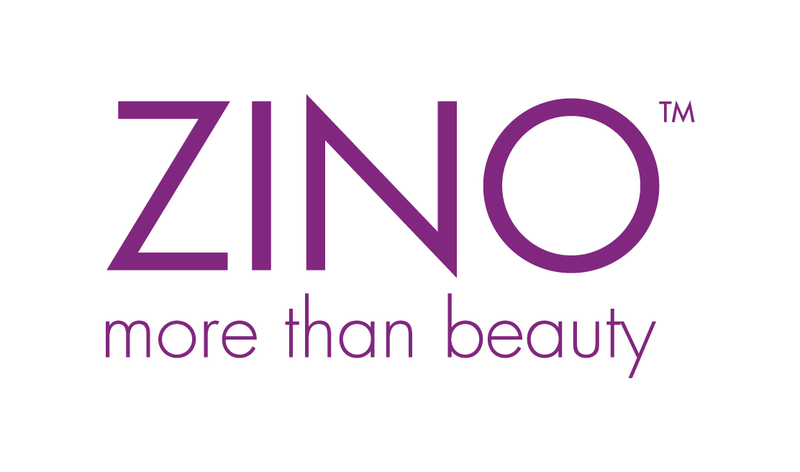 Apply 1 -2 drops on face avoiding eye areas after cleansing morning and evening every day, gently massage until completed absorbed.